Now you, your friends, or anyone in the world, can step back in time and visit MPavilion 2014, 2015, and 2016 as they were: all three live-on in stunning virtual form on Google Arts & Culture! 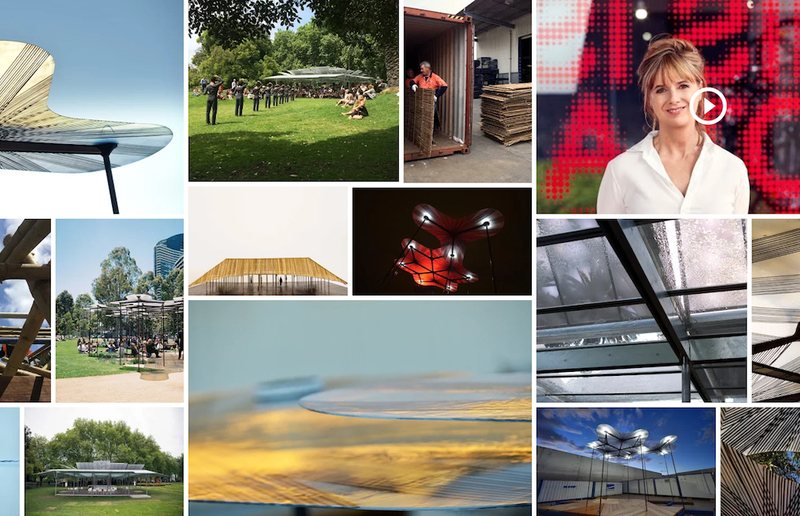 From 360˚ street-view tours, images from all three MPavilions in the Queen Victoria Gardens, to photos, videos and digital recordings from our program of MTalks on art, design, architecture, and further texts on each architect’s vision and process—there is heaps of great content to dig through so get clicking. Head over to MPavilion on Google Arts & Culture to explore. Google Arts & Culture is a platform with the mission of making the world’s cultural information easily accessible and available to anyone. With over 1,200 partners in 70 countries, Google Arts & Culture content spans video, audio, virtual reality, and beyond. Google’s Art & Culture Lab in Paris engages directly with artists and works on experiments to bring technology and art together.